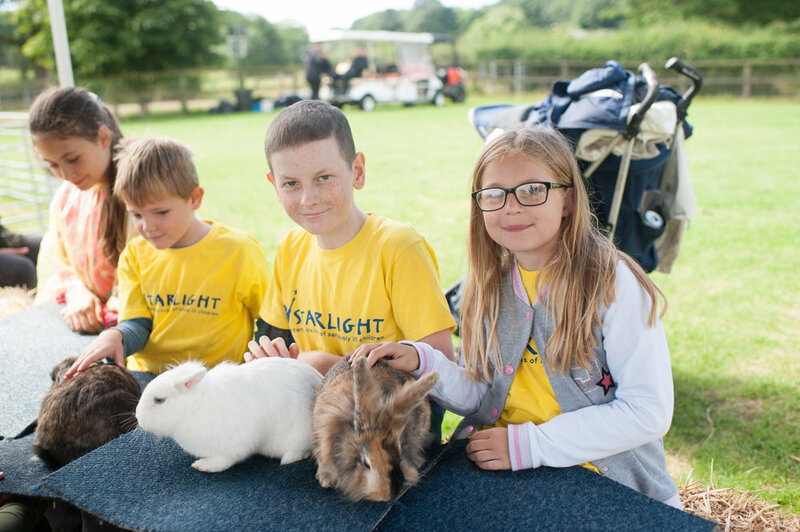 On Thursday 27th July, we were privileged to be able to host, for the fifth year running, Starlight’s Summer Party here at Belmont Children’s Farm. 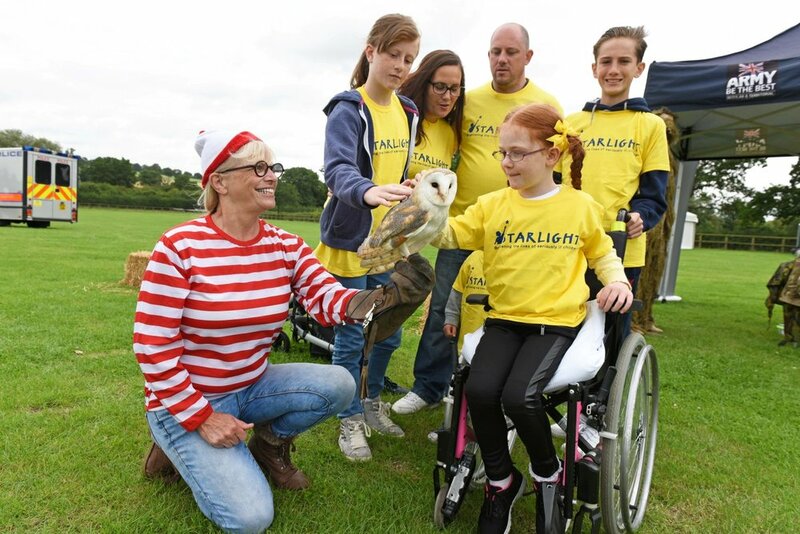 This party gave 172 seriously ill children and their families the chance to escape hospital and their treatment and enjoy a magical day out in the countryside in London. 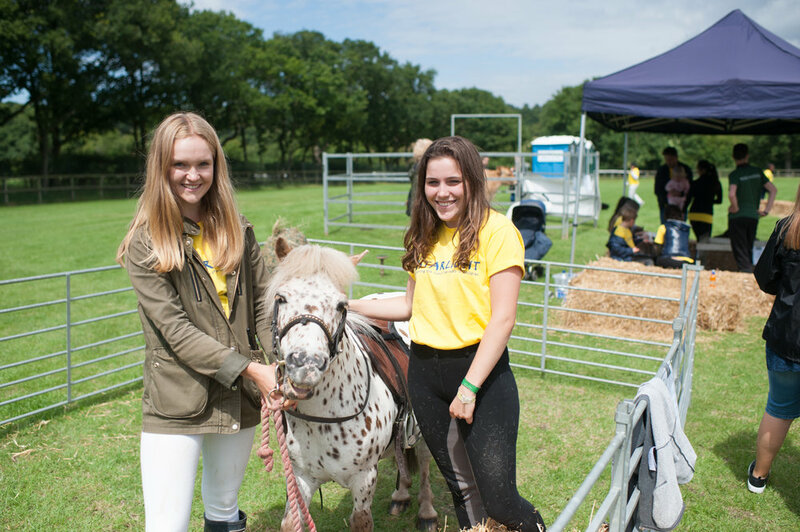 The Belmont animals were out in full force ready to be stroked and cuddled. The children were also able to sit in the Belmont tractors and carriage and tractor and trailer rides around the farm. It was a great day, and we cant wait for next year!